Replacement Cable. 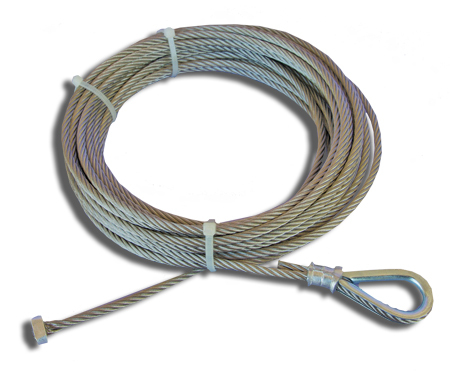 34’ of 3/16”, 7 x 19 Stainless Steel cable. Stainless Cable will not rust. 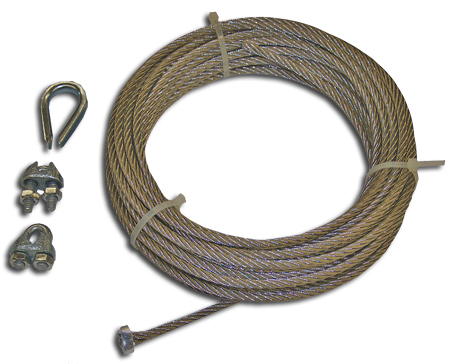 Choose cable for T-14 (CBLT14) or Gourd Rack (CBLGR). This cable came with my T-14 mounting kit. It is very tough and it is stainless steel so it should last for many years. I would recommend this Stainless Steel Cable to a friend.